JUSTJUNK | Junk Removal in St. Catharines | Call Today! 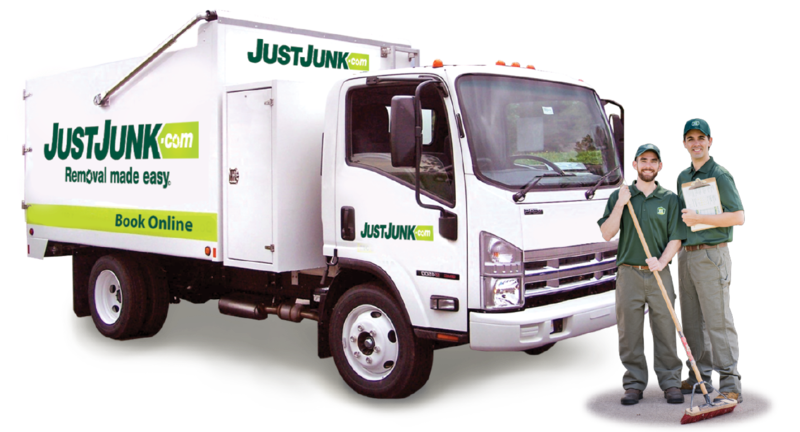 Founded in the “Garden City” of St. Catharines, JUSTJUNK has serviced thousands of customers across St. Catharines, On. Our full service junk removal includes everything from single items to multiple truck loads of small junk, appliances, furniture and more. JUSTJUNK can remove anything. Just point and relax as JUSTJUNK’s St. Catharines professionals do the lifting, loading, hauling and disposal of all your junk at no extra cost. 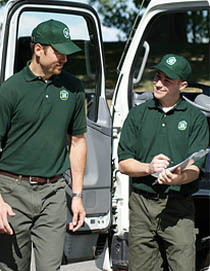 Our junk removal rates are simply based on how much space your items take up in our truck. All the labour and disposal is already included in our pricing. 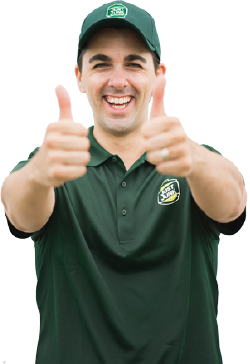 Simply point to your junk and we’ll provide you with a free estimate at no obligation. 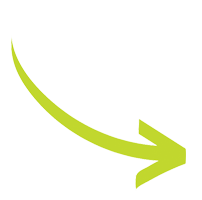 If you’re happy with the price for your junk removal we can start right away or schedule a time at a later date that’s convenient for you. JUST JUNK doesn’t just take your items to the dump. We understand that in many cases items are held near and dear to our customers and must be parted with in unfortunate circumstances. In those cases we’ve partnered with local charities and donation centres to ensure that as many items as possible live on. With our comprehensive recycling policy we’re also working to always reduce our environmental footprint by working tirelessly with the St. Catharines and Niagara Region recycling facilities and Waste Managements recycling depots to ensure the safe and responsible disposal of all items that the JUST JUNK team removal from every junk removal across the city. Book your St. Catharines junk removal job today! With our same and next day removal removal and disposal times, we’re available for your junk as soon as today or tomorrow! Book online and save or call us today at 905-646-5865! Our friendly team of junk removal professionals are available to help answer any of your questions and book your removal quickly and easily!